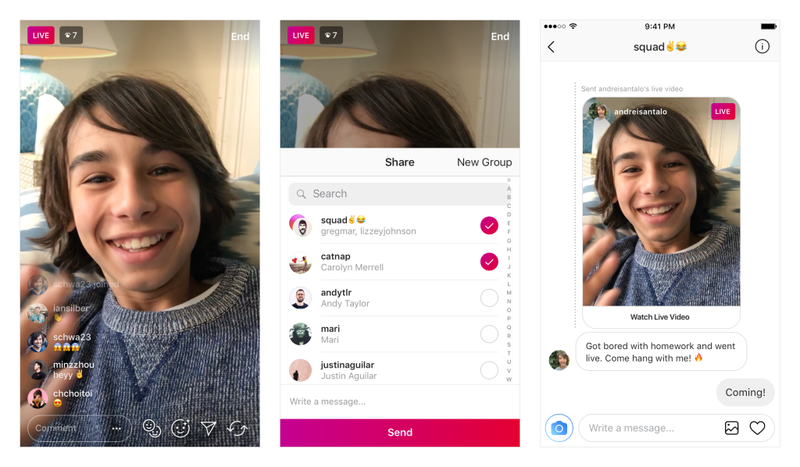 Instagram has rolled out an update that lets users share live videos through direct messages. The social media service shared details of the latest update in a blog post. The new features allows users to send their own live videos, as well as ones they are watching, to others. Users can send live videos through individual and group direct messages. Within the app’s settings, users have the option to disable the sharing option for their live videos. If your account is private, only your followers will be able to see the live video regardless of who its shared with. The feature is rolling out to Instagraph for iOS version 26 or later. The app is available as a free app from the App Store and requires any device running iOS 10.0 or later.